Beats Studio Wireless Headphones Review - #BeatsArmy Worthy? 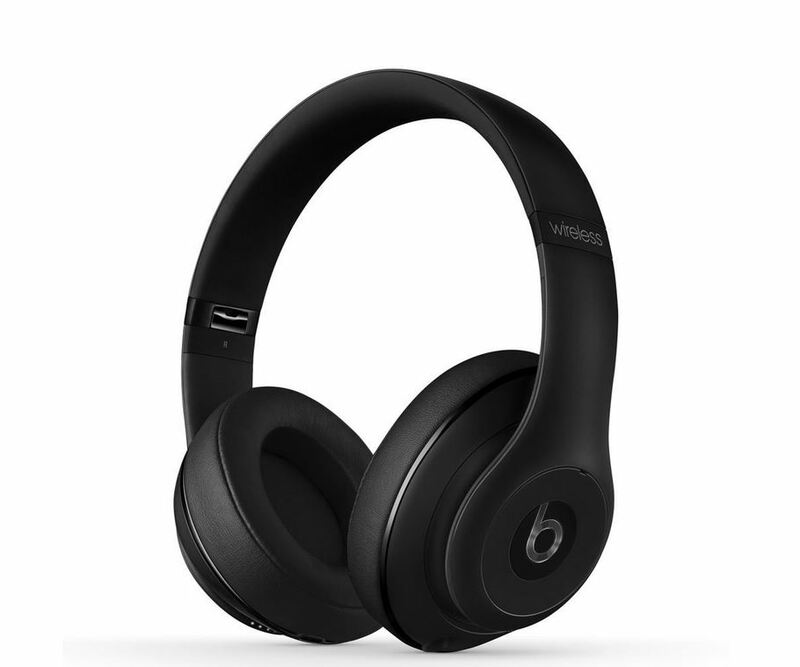 The Beats Studio headphones recently got a makeover. Now we get to see that makeover with wireless playback. 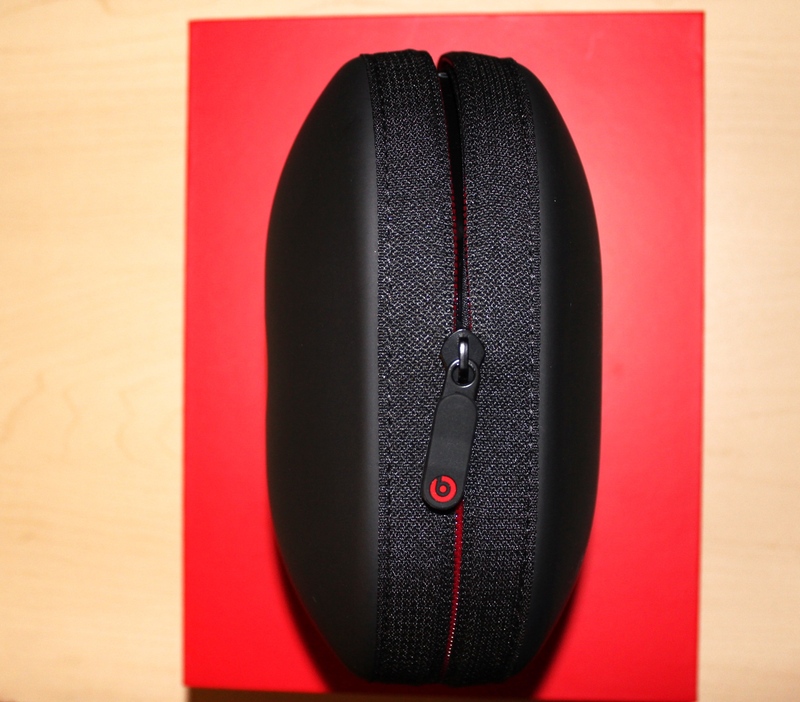 Check out what we thought about the Beats Studio Wireless Headphones. As you know I’m always testing headphones. 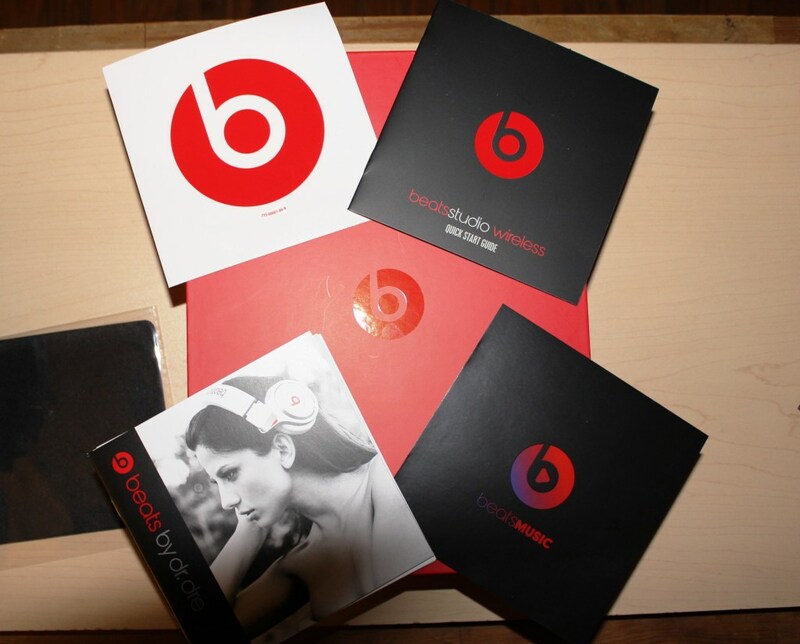 Believe it or not, I’ve never owned a pair of Beats by Dre Studio headphones. 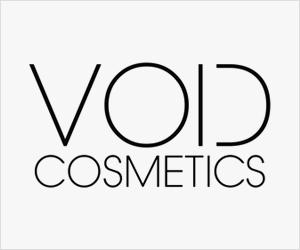 I always heard they weren’t worth the price. 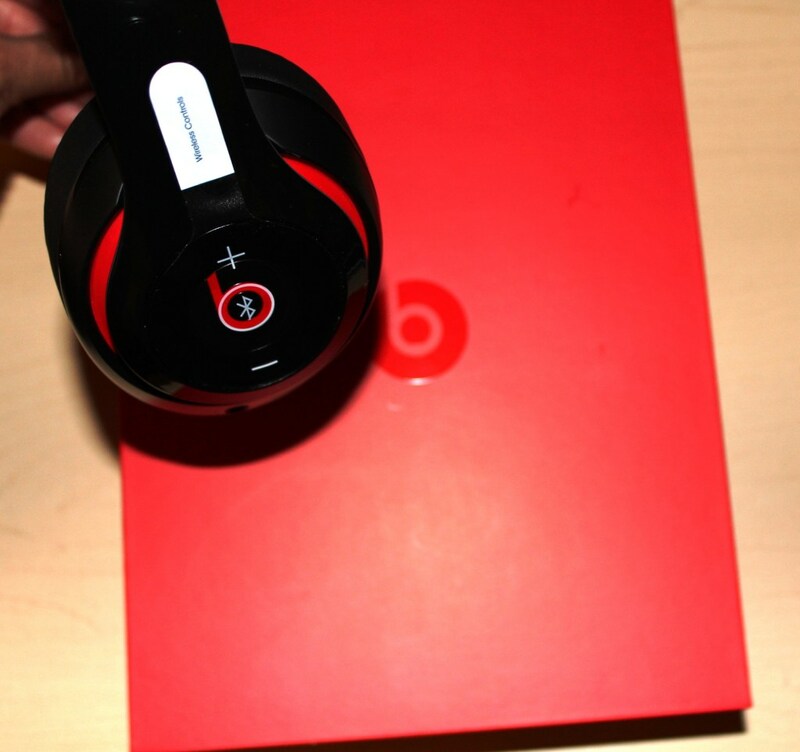 I finally came around to wanting to try a pair of Beats. 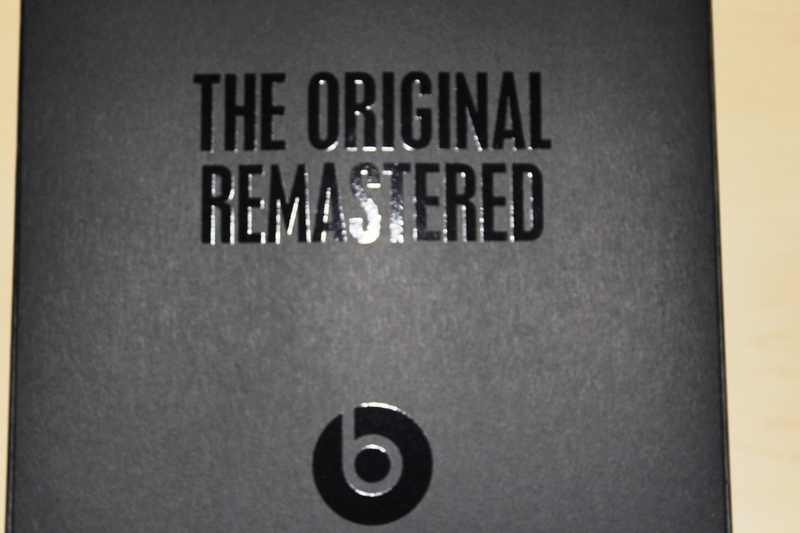 Let’s be honest, Beats by Dre was the company that made it normal or “cool” to pay over $250 for headphones. That’s no easy feat, so they must be doing something right. 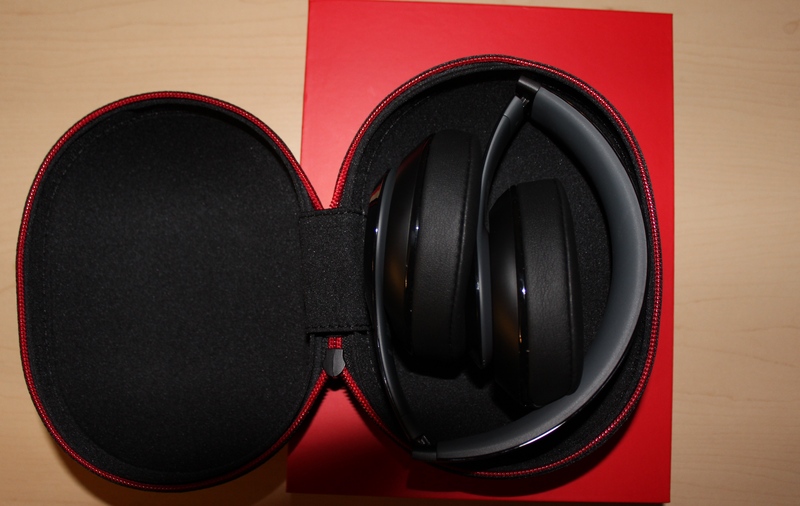 I of course wanted to review the wireless headphones because it’s the popular thing right now. 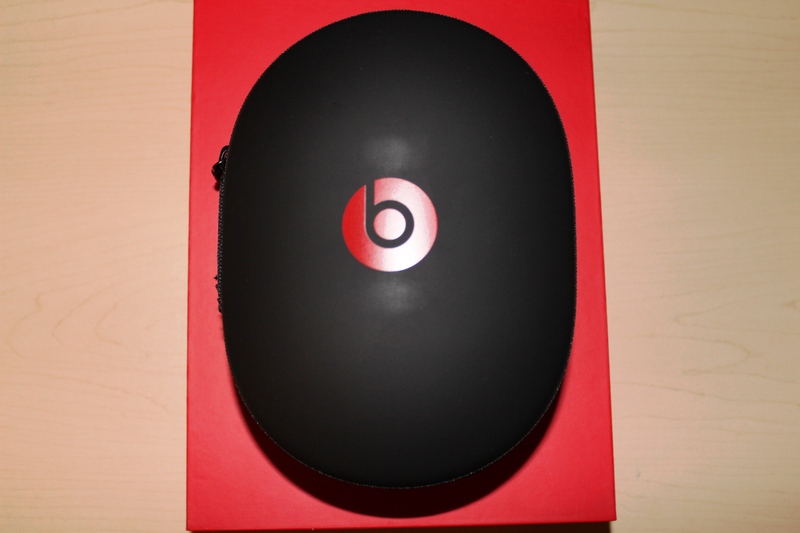 I remember the old Beats Studio headphones were so heavy (another reason I stayed away). The new wired version was lighter, and I was glad to see the wireless version is light as well. The Beats look remains constant. You can recognize them from far (especially the black and red combo). I love that color combination. 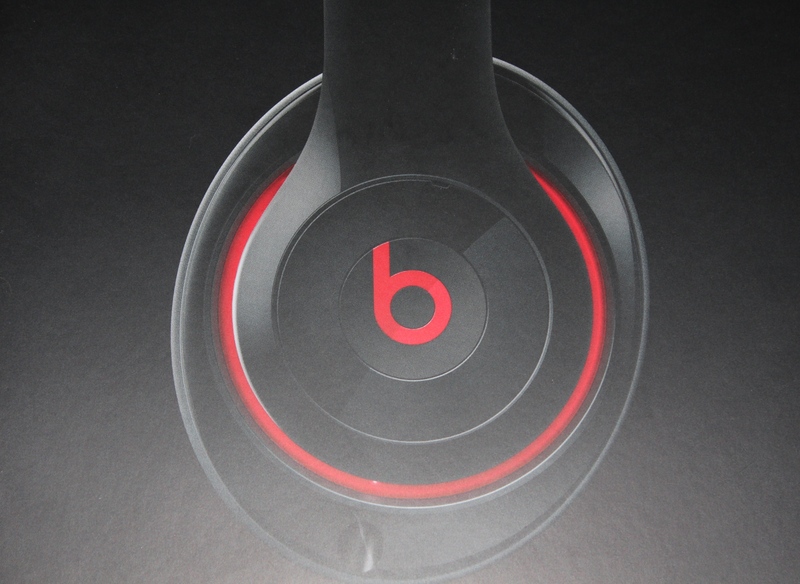 The Studio’s are mostly black with the red “b” and a red trim around each ear cup. On the right side you have the power button below the “b” (with an indicator light) and on the border of the ear cup you have the micro-usb port. Right under the power button there is a 5-LED battery life indicator. The left side has the controls. The “b” serves as the “play / pause” control (you also hold it down to activate the Bluetooth pairing and multiple presses for track control). Above and below the “b” are the volume up and down controls. Around the rim of the can, is the input port for the headphones cables. The padding on earcups are very soft and spongy. They almost feel hollow. 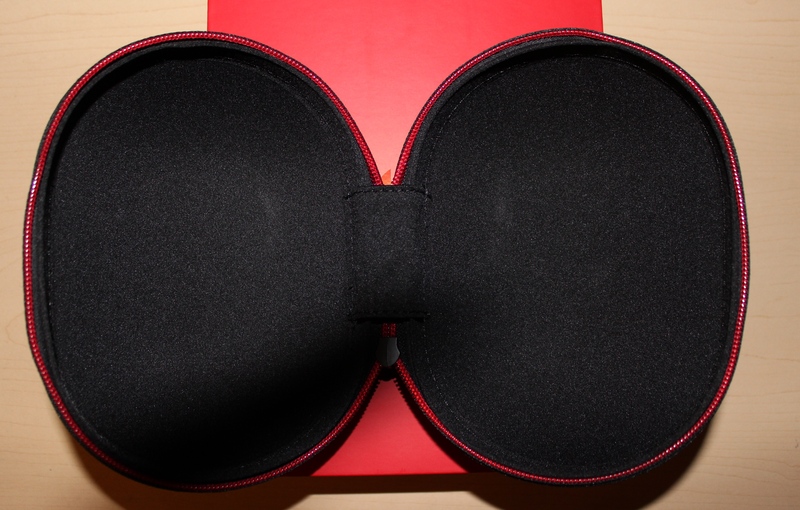 Since these headphones are over-the-ear, the padding has a nice fit. There’s a bit of padding on the inside of the headband. You don’t see any of the screws, giving it a sleeker look. The headband may look a bit glossy and greasy at times, but it’s way better than the first gen studios. 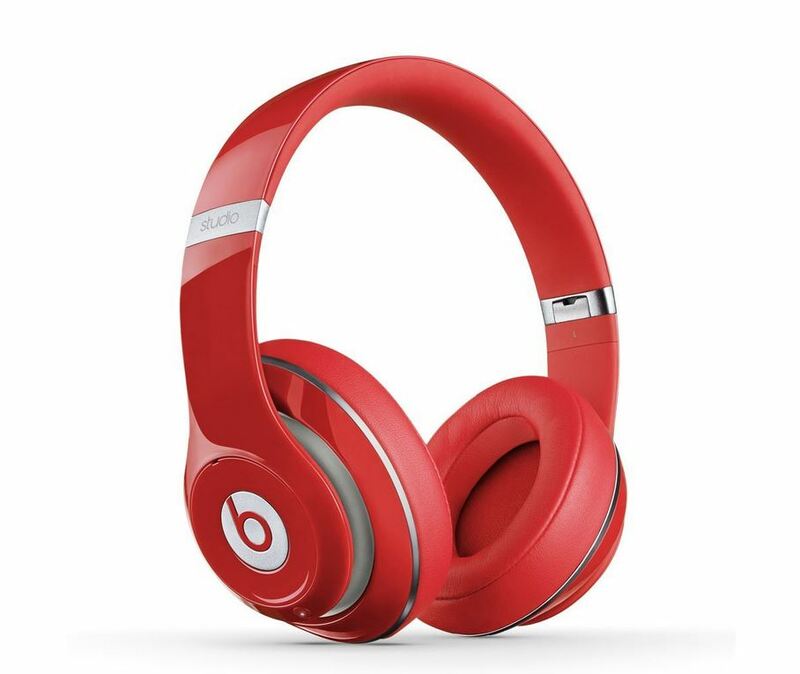 If there’s one thing that Beats headphones are popular for, is their excessive use of bass. That’s one of the reasons it was such a hit for those who love bass heavy music. It’s also the reason some audiophiles dismissed them. It’s great to see there’s a balance when it comes to bass. It’s not excessive. I must say that I’m surprised how loud the Studio Wireless go. Usually Bluetooth headphones don’t have that power. Bass is good, doesn’t flat out at high volumes. However, the highs aren’t covered that well. Mids and lows are great. My favorite songs to test headphones with; Michael Jackson’s “Billie Jean“ and “Smooth Criminal” sound great on the Studio Wireless because of the bass enhancement. Vocals sound good, but not sometimes can be overshadowed by the beat. 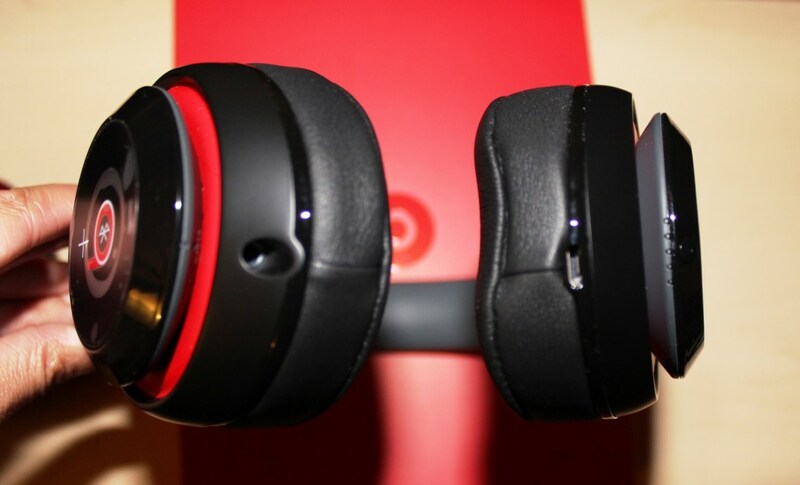 Rap and Hip-Hop sound great on these headphones. I am hooked on Aloe Blacc’s “The Man” (the song in the Beats commercial), and I just jam out when it comes on. Going to and from places in New York City, I usually listen to my music loudly, so that’s an important factor for me. It took me a bit to learn how to toggle the active noise canceling. The noise canceling works depending if you’re going wired or wireless. It kicks in stronger when you’re wireless. It’s not as noticeable as other ANC capable headphones, but with the music loud enough, you get can get a fully immersed listening experience. I love how comfortable these are, plain and simple. They look at lot heavier than they really are. The padding on the earcups are great. But they do such a great job of sealing in that you might get a bit warm after a while. The headband fits really nicely without being too snug. The padding is hard rubber, it could stand to have a bit more padding for long listening sessions. The headphones can be used for phone conversations with and without the cord. Of course with the cord, everything sounded better on both ends. When it was wireless, the call quality was still decent though. 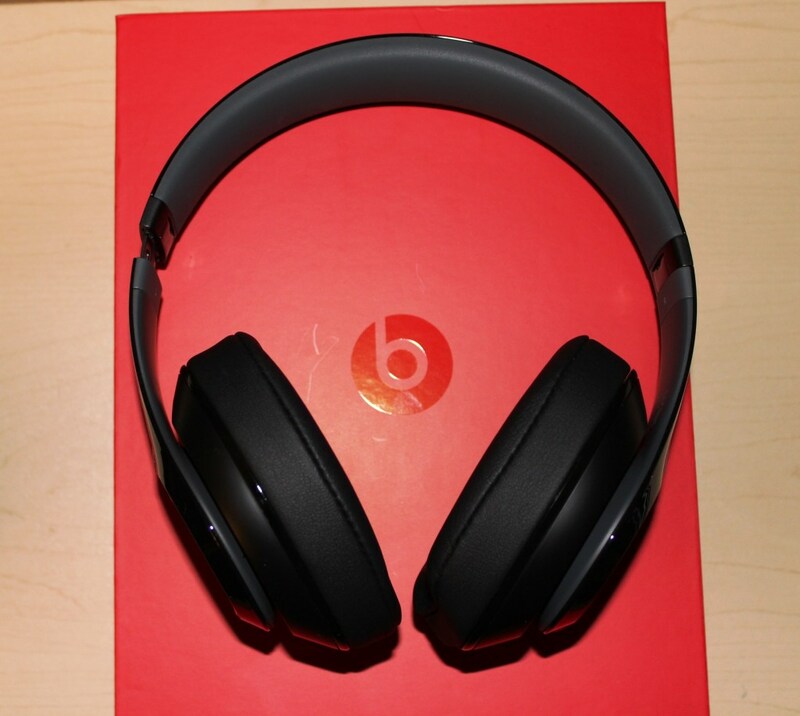 According to Beats by Dre, the Beats Studio Wireless headphones should last up to 20 hours with wired playback and 12 hours of wireless playback. 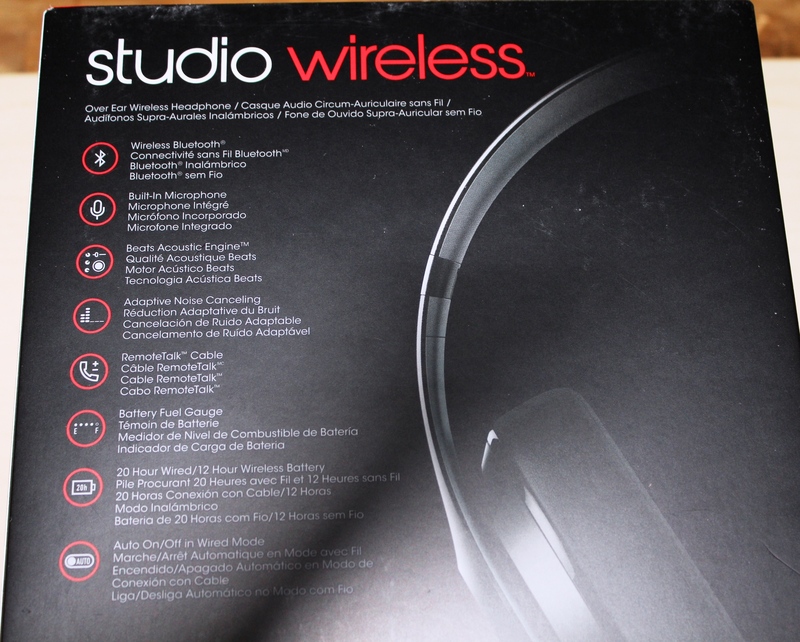 I know that they lasted at over 10 hours with the volume at 50 – 60% wireless playback. I didn’t test them for longer than 10 hours. I’m pretty sure they could since I had some battery life left after the 10 hour session. So the battery numbers are pretty accurate. I really don’t like that once the battery runs out, you can’t listen to music even with the cable. But overall battery life is decent. I suggest charging the headphones when you charge your phone, just to be on the safe side. Use the battery indicator when you’re unsure. When spending over $350 on headphones you know what you’re looking for. 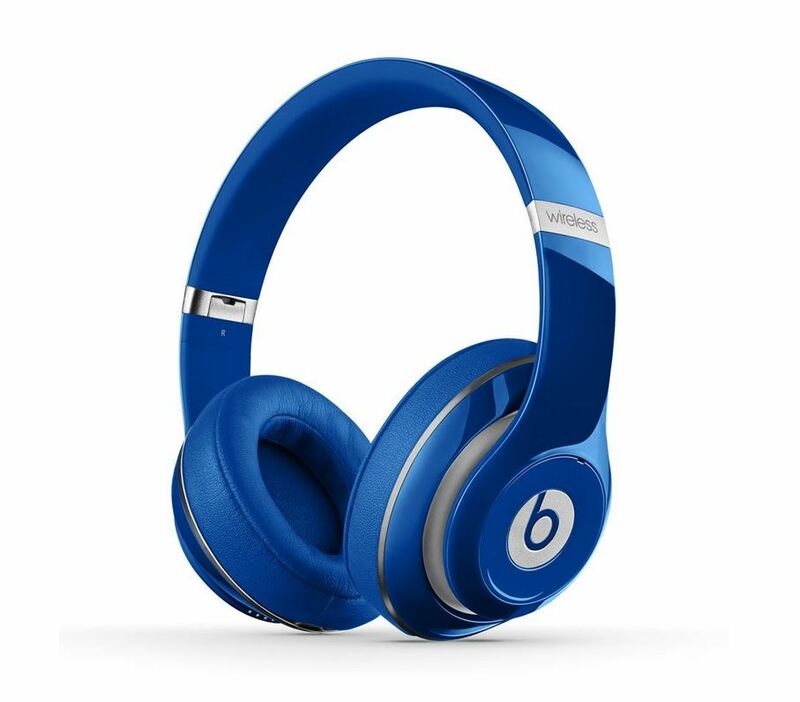 I’m pleased to say these Beats have a better overall sound than their previous models and are not just bass heavy headphones. These are not for accurate sound replication, but more for an overall experience. 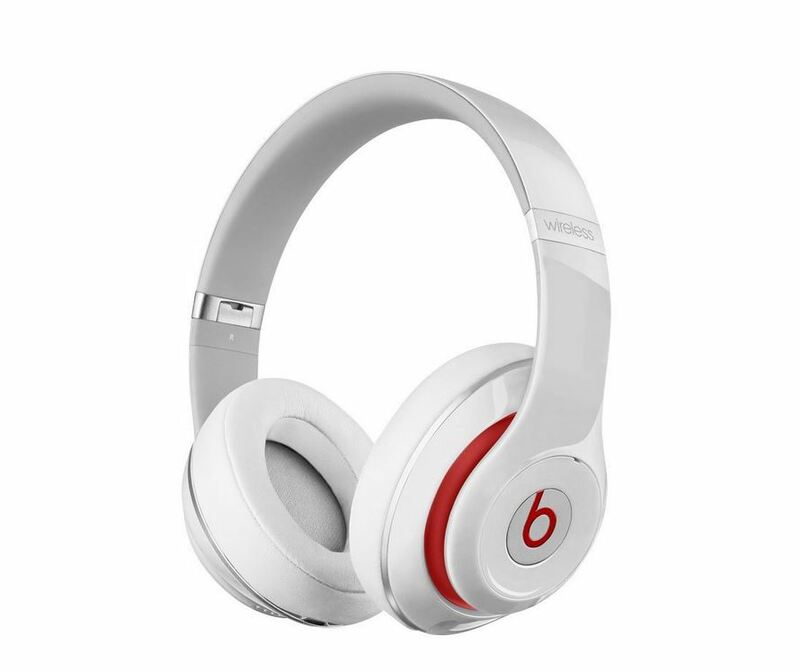 If you want to spend a little less, you can go with the regular wired Beats Studio headphones. For the person on the go, she can enjoy wearing the Beats Studio Wireless for long periods of time without a problem due to the lightweight body. 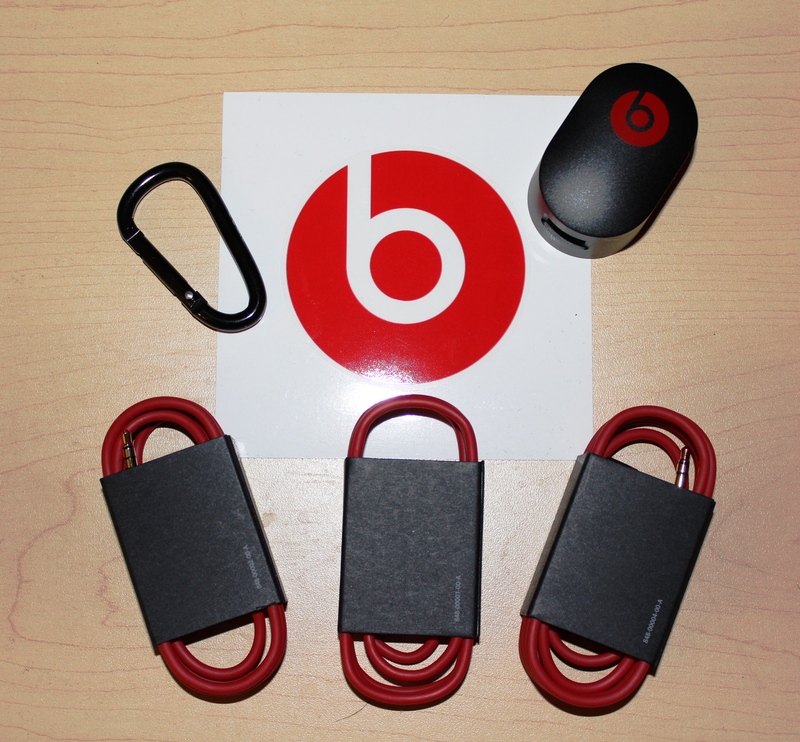 You have to remember to stay charged up since the Beats Studio won’t work without battery (even with the audio cable).I’m glad to see the progression of Beats and their Studio line. They have gotten sleeker, lighter, with a great battery life. 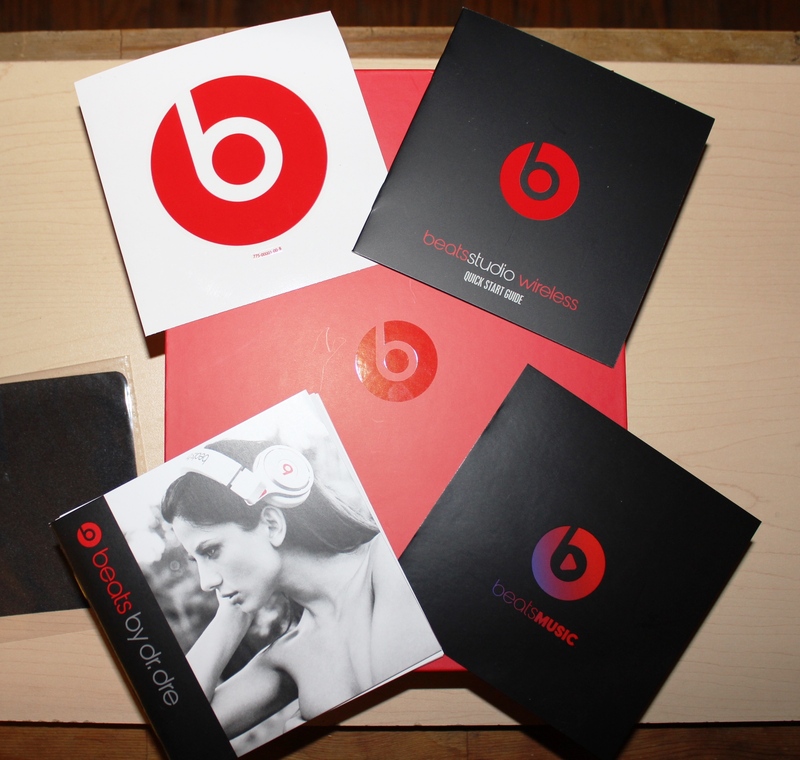 The pricing is a bit over the top, but that has always been the case with Beats by Dre, you’re paying for an established brand. 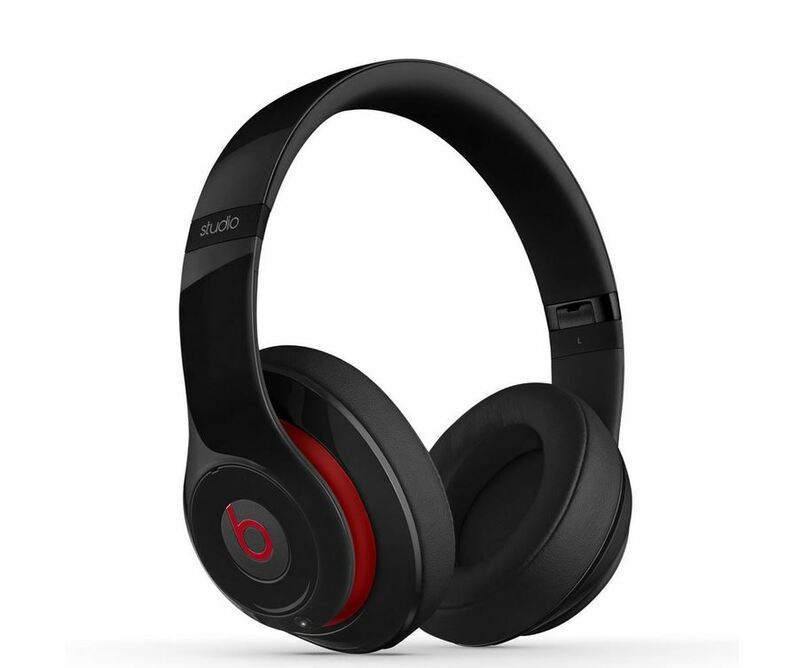 The Beats Studio Wireless are available in 5 colors: Black, Blue, Red, White and Matte Black. They all have red accents except the Matte Black version.